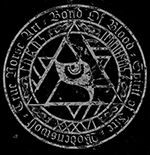 Grimner | Grimner announced for Wacken Winter Nights 2019! 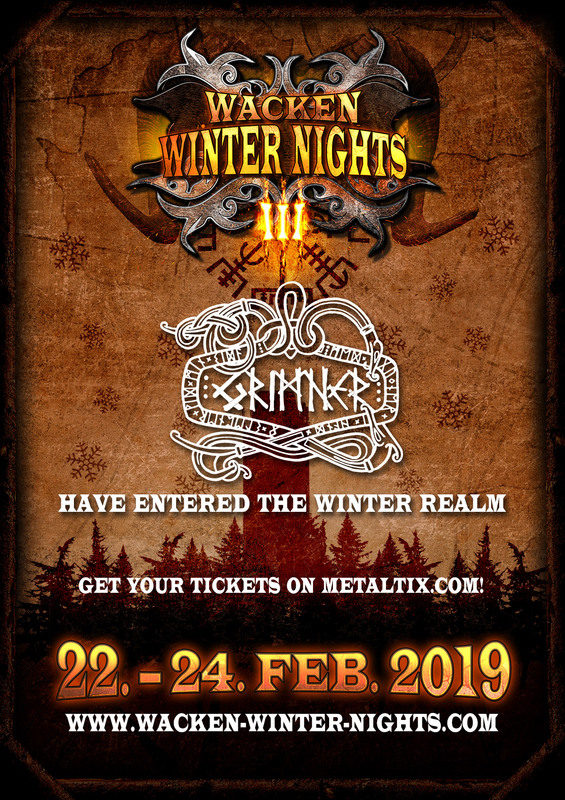 Grimner has been announced to play at Wacken Winter Nights 2019! This is the first show announcement for 2019 for Grimner.